Seeking joint friendly options? Try Aqua Arthritis! 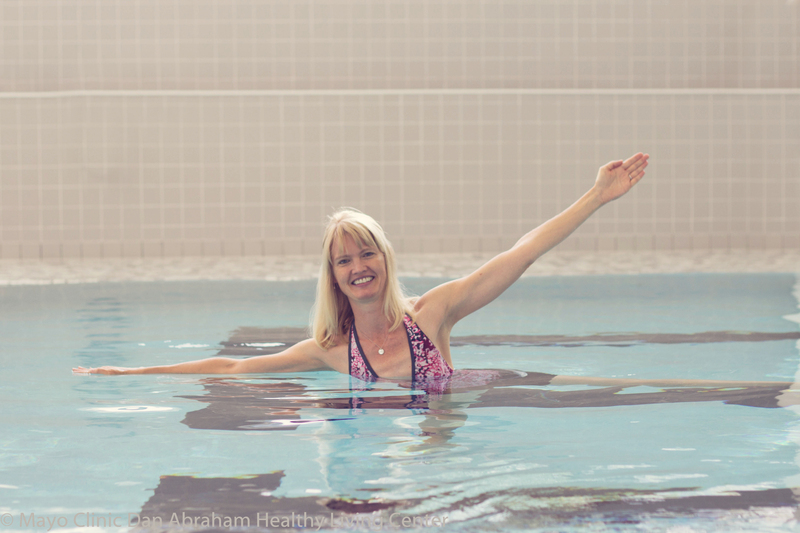 Aqua Arthritis is designed to accommodate the abilities of individuals with arthritis and other related diseases. It is taught in a group setting with exercises to encourage self-care and provide social interaction. Additionally, you will improve muscular strength, endurance and flexibility, as well as find new ways to manage pain and relieve symptoms of arthritis. For latest class offerings, click on this link.